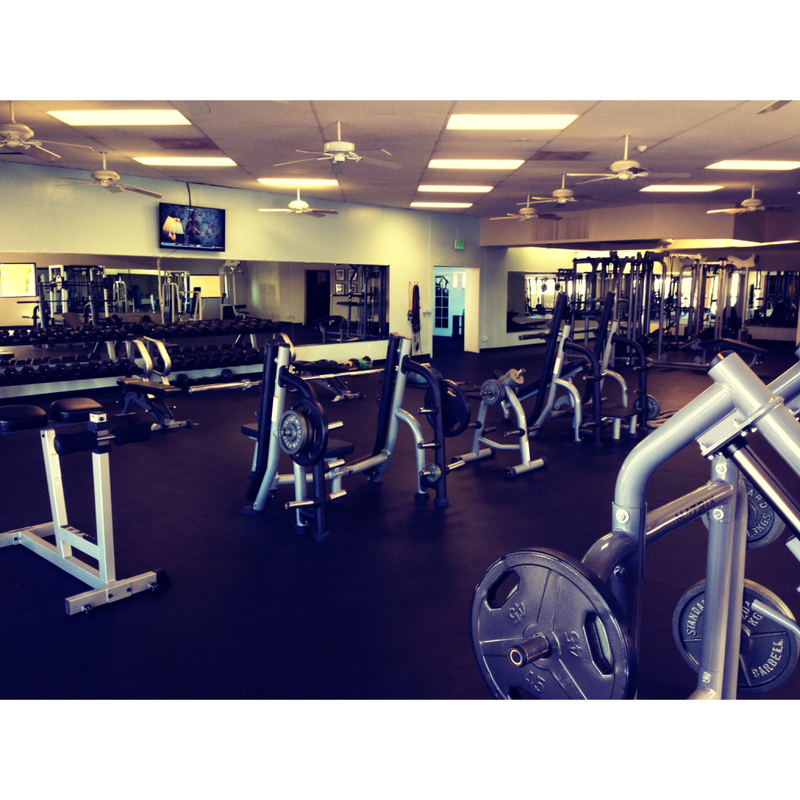 TruSelf Sporting Club San Diego gym 92120 has a perfect brand new gym view! This picture says it all and we feature new equipment, cardio machines, free weights and free group exercise classes. We even have Direct TV with NFL Sunday Ticket, NFL RedZone, CNN and all reality TV channels. Come see us today because it starts with yourself to make the decision to get fit!